Instilling quality, integrity and honesty in every project. 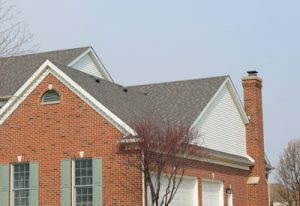 Our reputation has been built upon the foundation of superior quality and integrity and by following our motto, “When Quality Matters.” Our values have helped us quickly become a leader in the roofing industry. What Else Does Our Roofing Company Do? 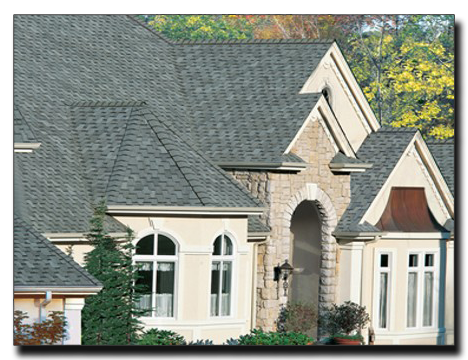 AJ Construction covers new construction, remodeling, and light commercial roofing. We also specialize in hail storm and weather damage, as well as siding installation and roof vent installation. We have also become experts at dealing with insurance restoration projects and insurance claims adjusters, as we work with all major insurance companies to get your insurance restoration project done fast! AJ Construction guarantees that all of our customers get quality customer service and quality work. AJ Construction offers many services, but perhaps our most valuable service to you is our FREE quote and inspection program. Hailstorm and inclement weather damage to your roof can lead to serious problems! Many types of damage are not always noticeable to the untrained eye. So when you’re in need of hail damage repair, roof repair, siding installation or a roof vent installation we offer a FREE inspection. We will inspect your property free of charge and no obligation. If there is damage, we will walk you through the insurance process. We will work with your agency every step of the way, making everything very easy for you. 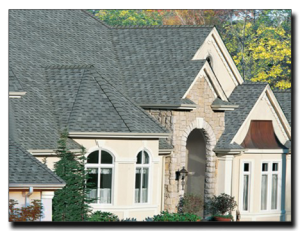 Find Out Why We’re Osceola’s Top Rated Local® Roofing Company! Our roofing company is dedicated to providing our customers with quality services in everything we do, including our siding installation and roof vents. If you’re in need of any of our services, give us a call today!